speed reading for kids Archives - Learn to speed read in 2 day course with the top Speed Reading experts in the UK. Speed Reading courses in London, UK. Speed Reading strategies to increase reading speed, comprehension and memory. In-house speed reading courses in the UK. Speed reading for kids. 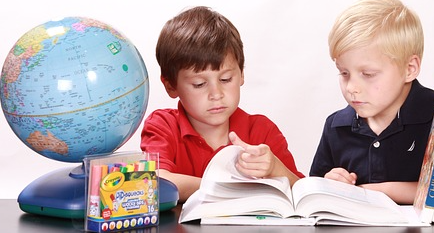 Is speed reading recommended for 12 year olds or kids? Speed reading for kids is not only about reading faster. It’s about reading at a speed appropriate to the age of the kids and the material and the purpose, it’s about having that purpose in the first place – in fact it’s mostly about how to think about what you’re reading so that you get from it what you want in a way which allows you to build your understanding, implement your new knowledge and remember what you need to remember.